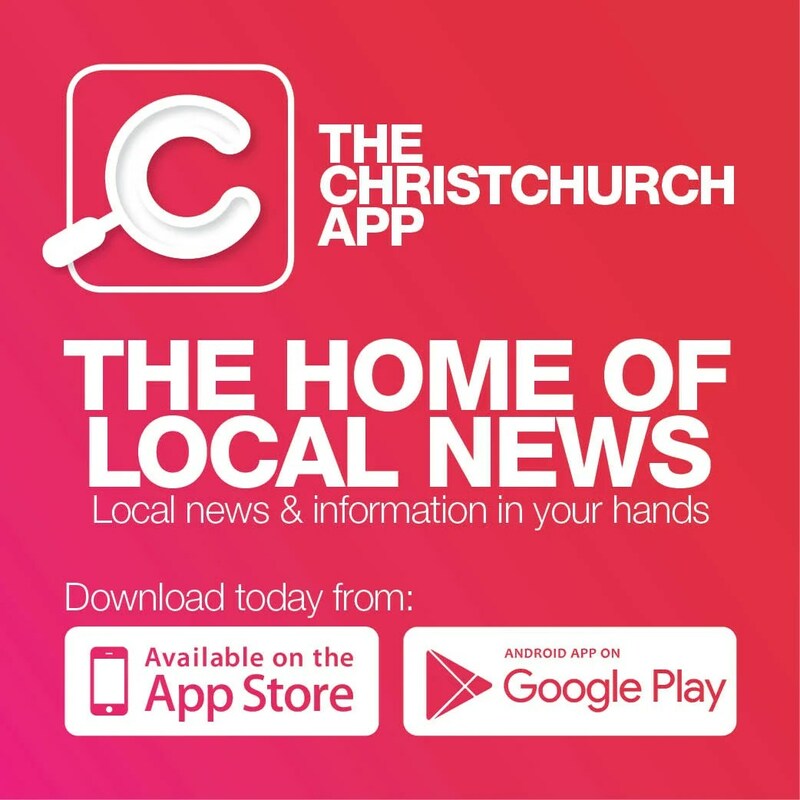 It’s very exciting times ahead as the launch of Showbiz Christchurch 2019 season brings us three new fantastic productions. We Will Rock You, the musical by Queen and Ben Elton (writer of the hugely popular television shows The Young Ones and Blackadder) launches the 2019 Saunders & Co Season, 29 March 2019 at the Isaac Theatre Royal (ITR). This futuristic comedy features more than 24 of Queen’s biggest hits, including: Killer Queen, We Are The Champions, Radio Ga Ga, I Want To Break Free, Somebody to Love, Don’t Stop Me Now, Under Pressure, Another One Bites The Dust, Bohemian Rhapsody, and of course, We Will Rock You. For the ultimate rock experience, there are new ‘Killer Queen Seats’ for selected performances of We Will Rock You. Only 100 of these exclusive seats are available. They are the best in the house and come with an autographed souvenir programme and show memorabilia! 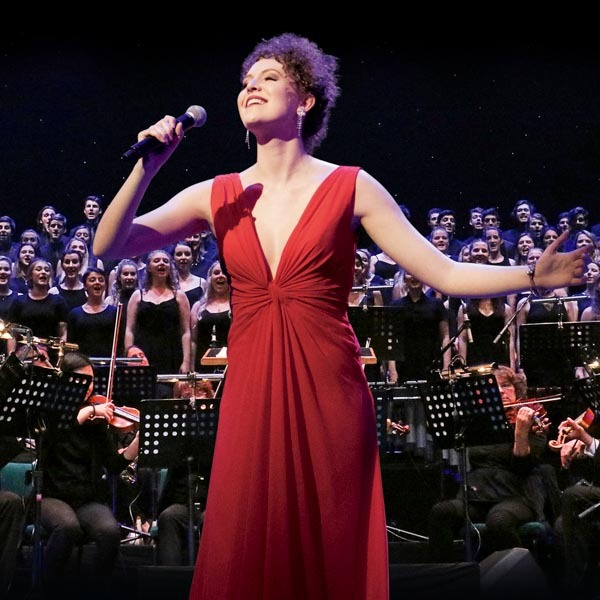 Friday to Saturday 14-15 June 2019 is the exclusive weekend concert season of The Music of Andrew Lloyd Webber in Concert at the ITR. It features a superb on-stage orchestra, outstanding soloists and a large chorus. The fully staged and choreographed production features songs from Lloyd Webber shows, such as The Phantom of the Opera, CATS, Joseph and the Technicolour Dreamcoat, Evita and more. The show was devised by Lloyd Webber himself; artistic direction is by Ravil Atlas. Following on from the hugely popular 2009 premier season of Miss Saigon comes the new production of Miss Saigon. Opening 27 September at the ITR, this epic sung-through pop musical is universal in its emotional power; it’s a tragedy of passion and beauty, and is described as one of the most daring theatrical spectacles of all time. As in the 2009 production, the 2019 Miss Saigon will reunite New Zealand’s foremost directing duo of Stephen Robertson and Richard Marrett. Miss Saigon has been nominated for an impressive number of Olivier, Tony and Drama Desk Awards and comes from the creators of Les Misérables. The story is based on Puccini’s Madame Butterfly. Set in the turmoil of the Vietnam War, American GI Chris and Vietnamese girl Kim fall in love and marry but are separated when Saigon falls. Alone, Kim gives birth to Chris’ son and waits faithfully for his return. Unable to contact Kim, Chris remarries and attempts to move on with his life. Circumstances see Chris return to Vietnam and he learns the truth, which brings about tragic consequences. Tickets go on sale from 30 November 2018 and feature 10-30 percent savings on ‘Premium’ and ‘A Reserve’ tickets until 31 January 2019. Recognising that choosing a date to attend a show which is months away can be tricky, Showbiz has introduced the new and fabulous FlexiTicket; this way ticket purchasers can take advantage of the generous 2019 Season discounts without having to commit to a performance date. Flexi tickets can be purchased online and make an ideal gift for your mad-on-musicals mates!